I started Gaming Ventures in 2018 to provide a full range of marketing services to clients interested in stepping into the world of gaming. We’ve already worked on large campaigns for Takealot and Debonairs Pizza. I have written for several notable gaming publications such as IGN Africa, NAG Online, MWEB Gamezone, Axe and Redbull. I’ve had the privilege to speak as a keynote at several prestigious gaming conferences such as; Comic Con Africa, The Business of Gaming Forum and The African Esports Summit. I’ve also been featured in publications such as FinWeek, Forbes Africa, Maggs on Media and Huffington Post. I guest lecture at Vega School of Brand Leadership assisting students with understanding the intricacies of the gaming ecosystem and how to best market the category. I am also developing a full curriculum with the faculty to teach gaming marketing as an accredited course in the future. I provide strategic consultancy to several brands seeking to ensure that their brand is positioned correctly, authentically and for best effect. Some of my recent clients include Comic Con Africa, EGE (Electronics & Gaming Expo) and YFM. 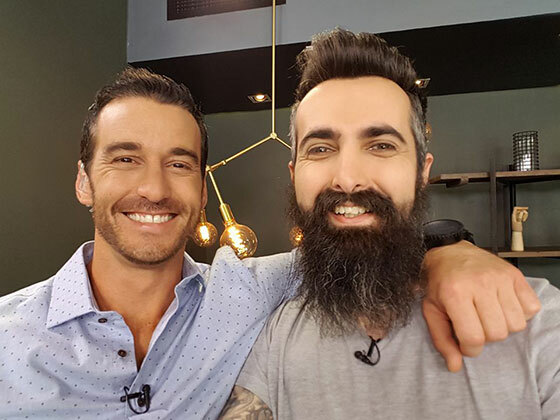 For the past two years, I host a weekly segment on the Expresso Morning Show where I review the latest games and talk about what is happening in the world of gaming. It has been a great opportunity to bring gaming to mainstream TV audiences of over 1.2 million people.